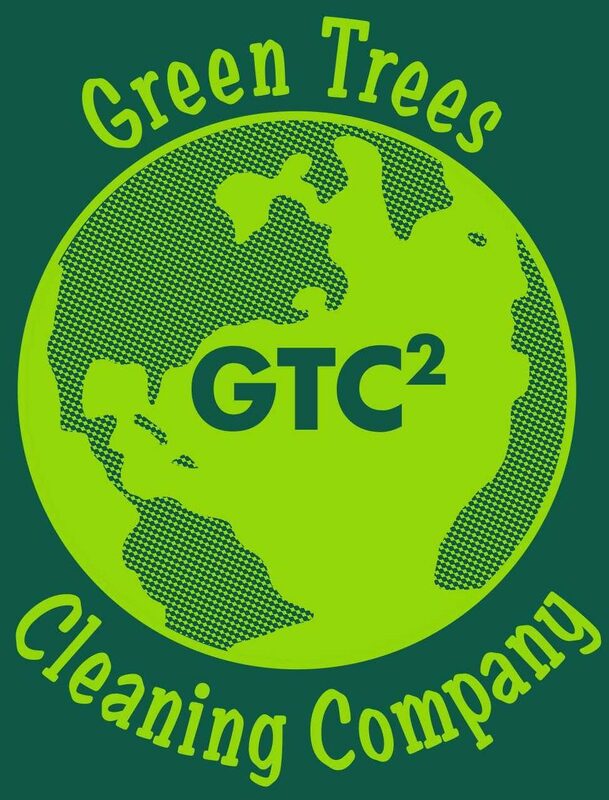 Welcome to Green Trees Cleaning Co.
GTC is a family owned & operated cleaning service. We provide services for large to small businesses. We customize service to meet your facility’s needs. 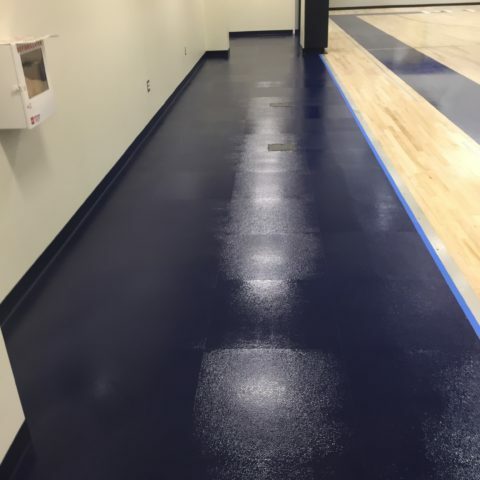 At GTC we specialize in Nightly Office Cleaning, Commercial Cleaning, large scale Construction Final Cleaning, high volume Student Housing turnover cleaning, and VCT sheet and tile floor refinishing. We pride ourselves on going the extra mile to deliver a quality service to our customers. 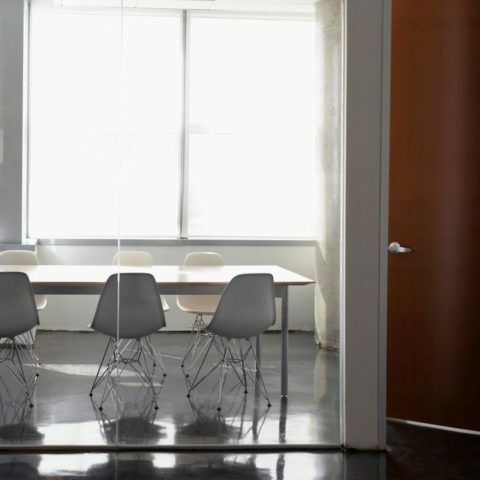 At GTC, We Are Able to Provide a Wide Range of Cleaning Services Customized to Fit Your Business Needs. Services are Available 24 Hours a Day, 7 Days a Week Customized to Fit Your Schedule and Needs. 1-570-971-0046 or through our Contact page. GTC is very detailed oriented. 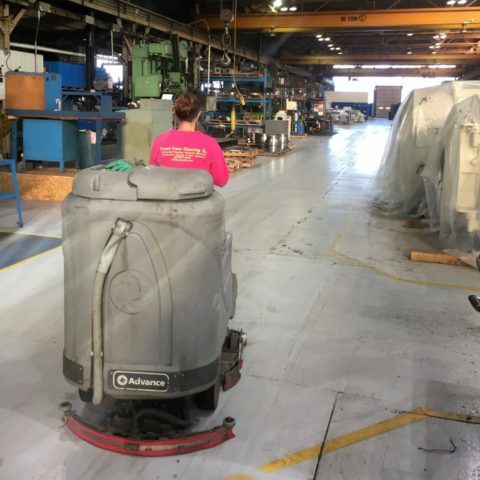 They’re very knowledgeable of all types of cleaning processes from products, to machines, to time requirements to complete the job. 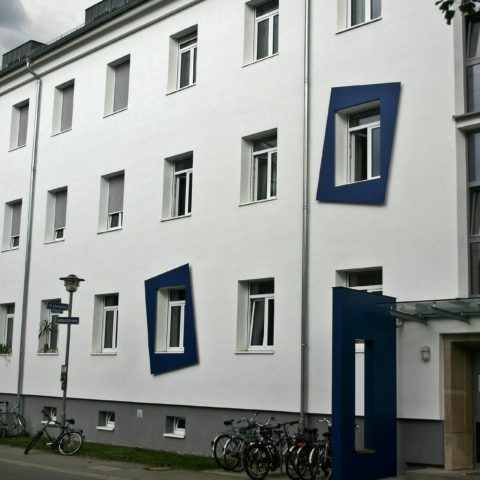 GTC Co is professional, dependable, with an outstanding quality of work. ©2016 Green Trees Cleaning Co. | Web design by The Graphic Hive.